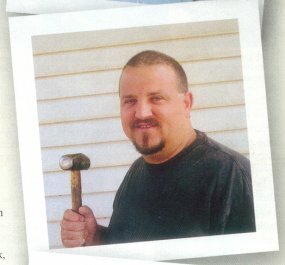 In the February 2005 Knives Illustrated Magazine, page 44, the 2004 ABS Journeyman were featured. I was one of those. 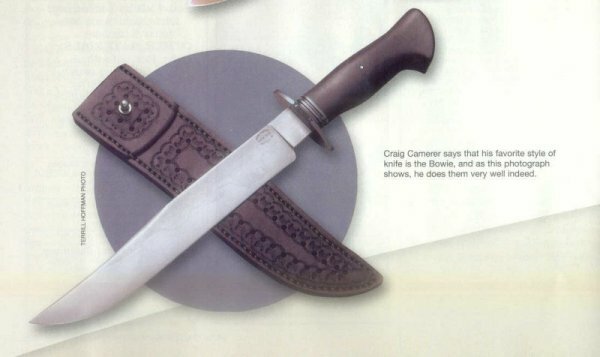 Below you can see the excerpt and picture of one of my bowies.